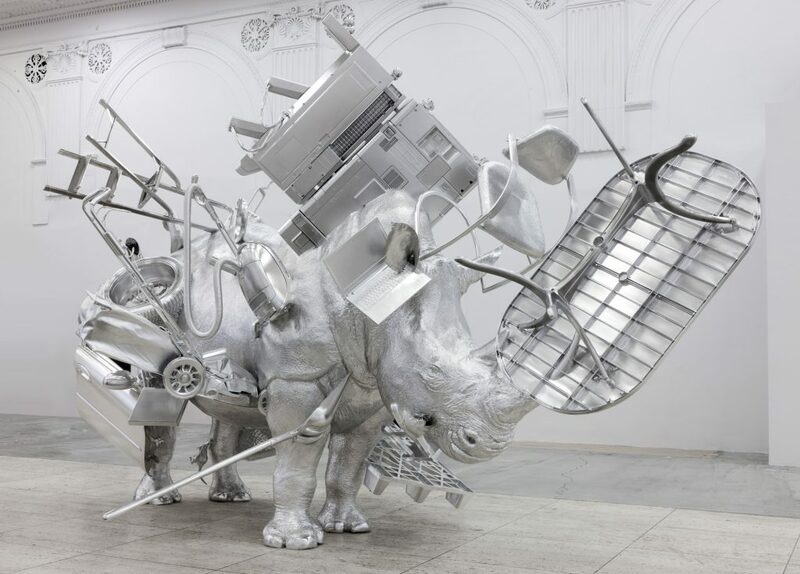 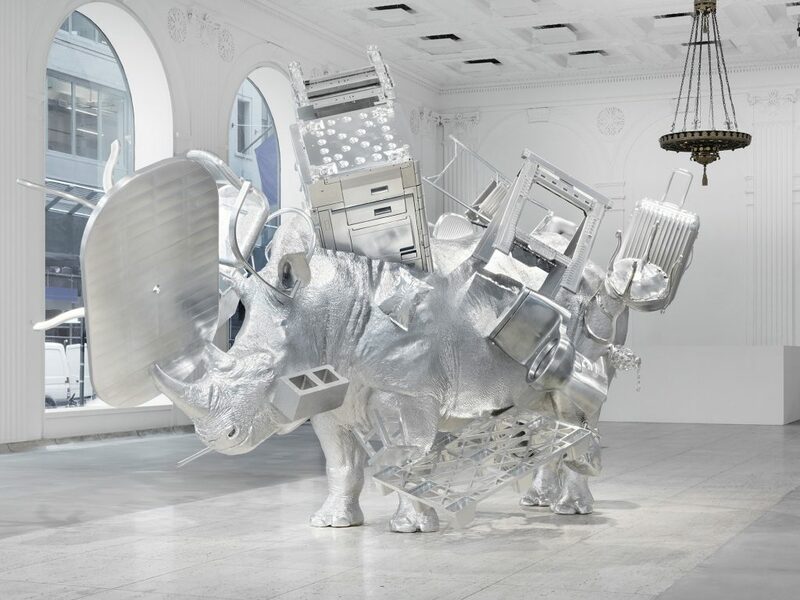 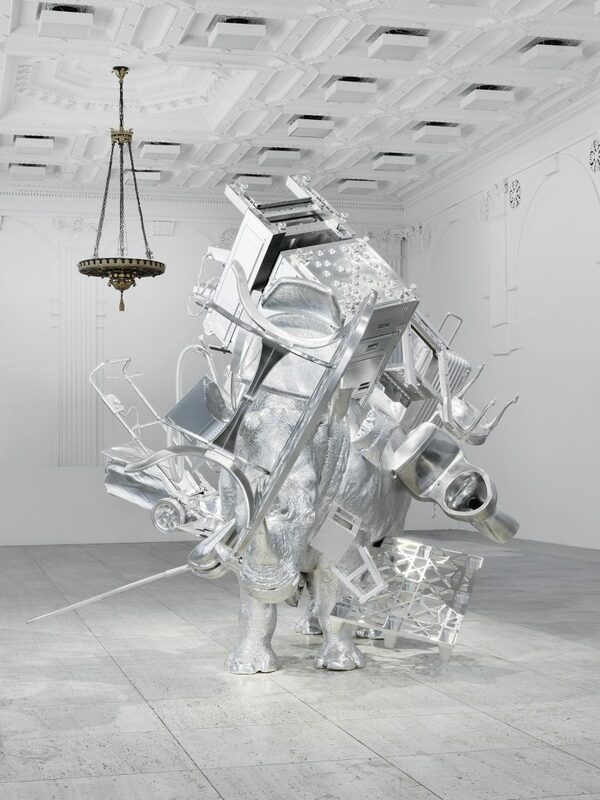 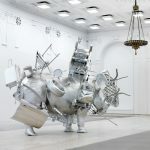 Urs Fischer's Things, a life-size aluminum rhinoceros absorb everything around us, is presented in New York at Gagosian Gallery. 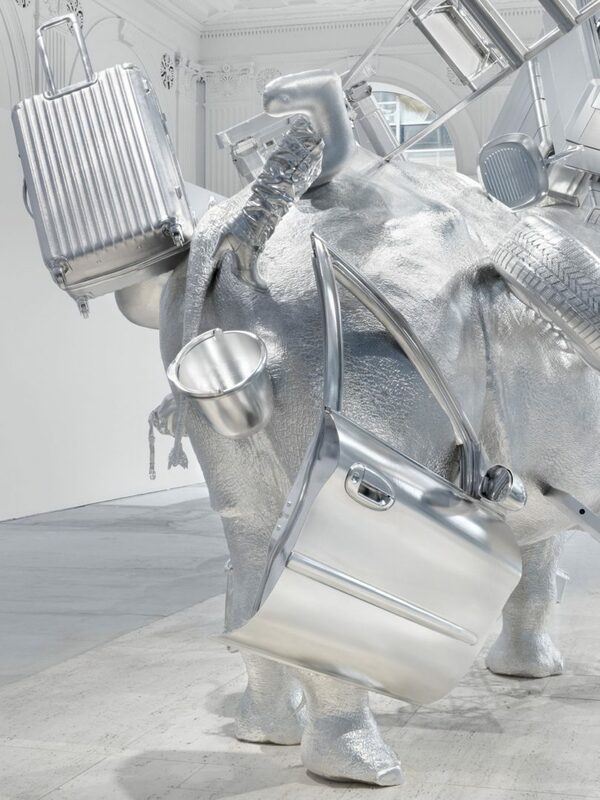 Walking down the 551st Avenue in New York, at Gagosian Gallery you could meet a life-size metallic rhinoceros. 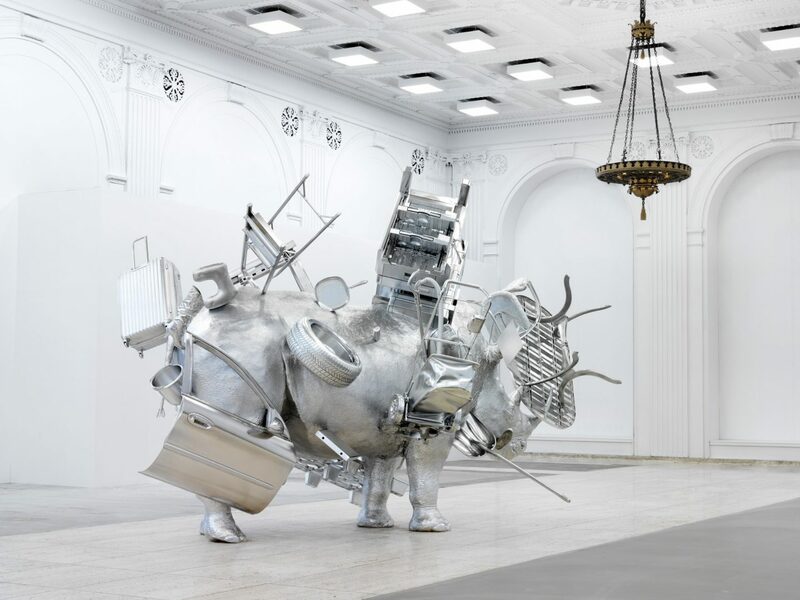 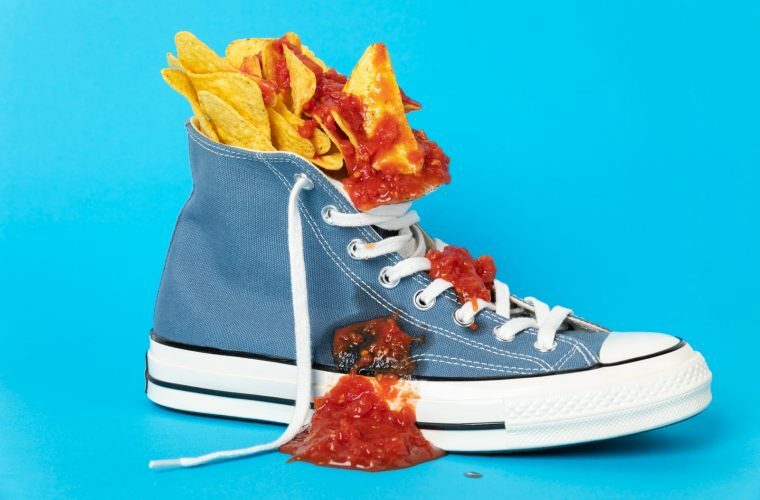 It’s Things, Swiss artist Urs Fischer’s last work. 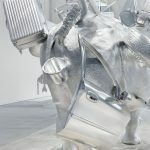 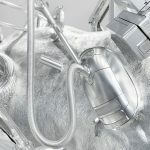 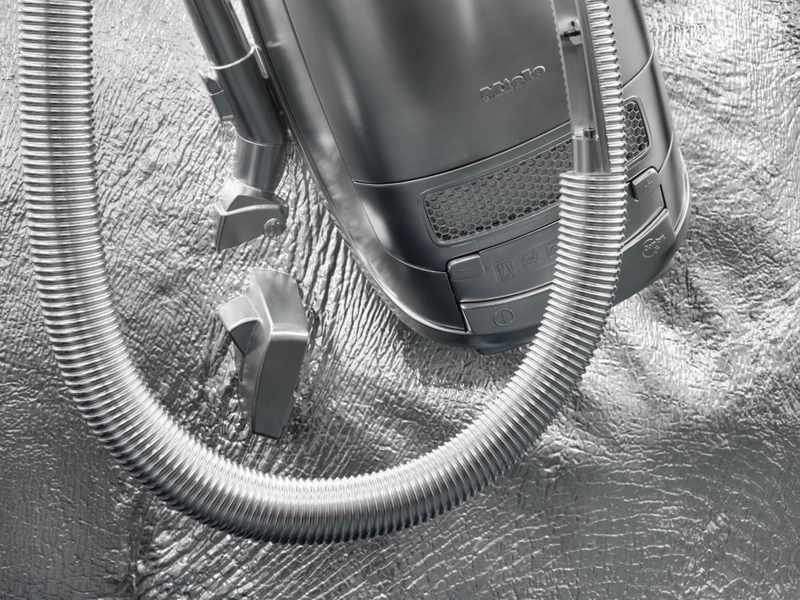 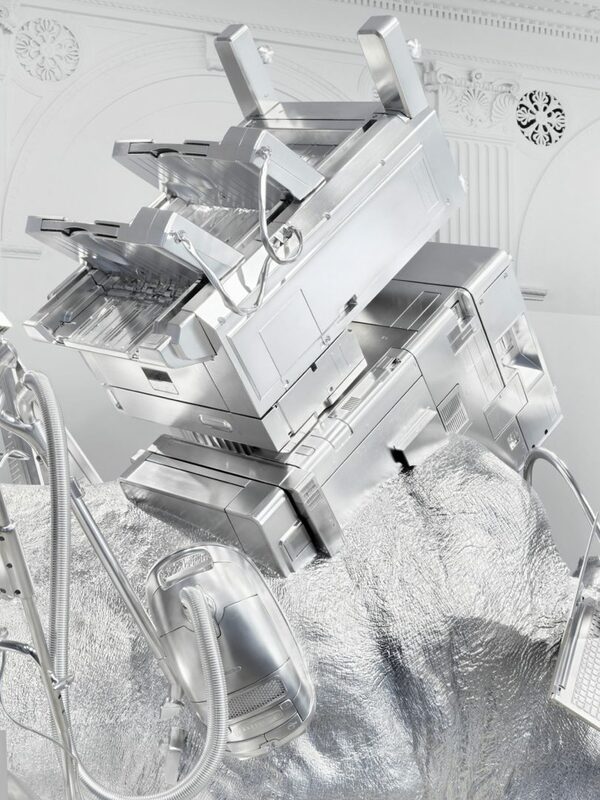 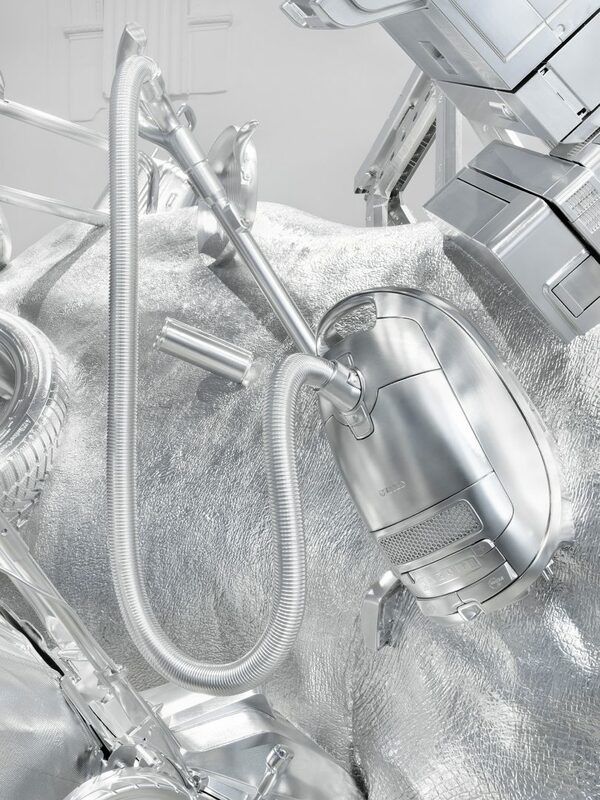 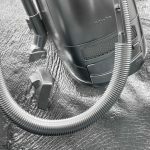 The aluminum sculpture attracts with a magnetic presence several man-made objects: a table, a car door, a chair, a vacuum cleaner, a boot, a handbag; all made in aluminum. 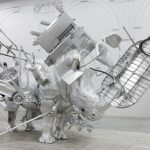 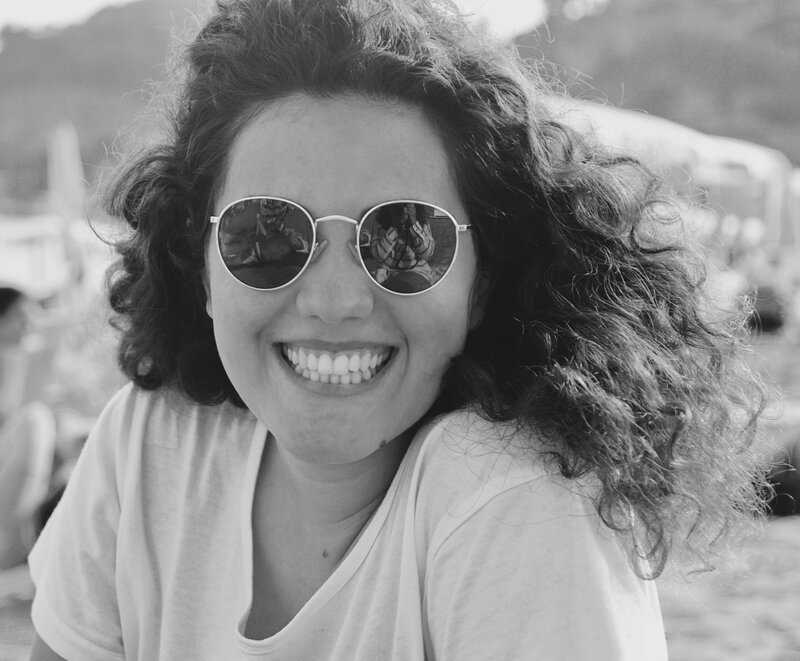 We, as the rhinoceros, absorb everything around us and every day we move through all these things. 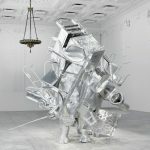 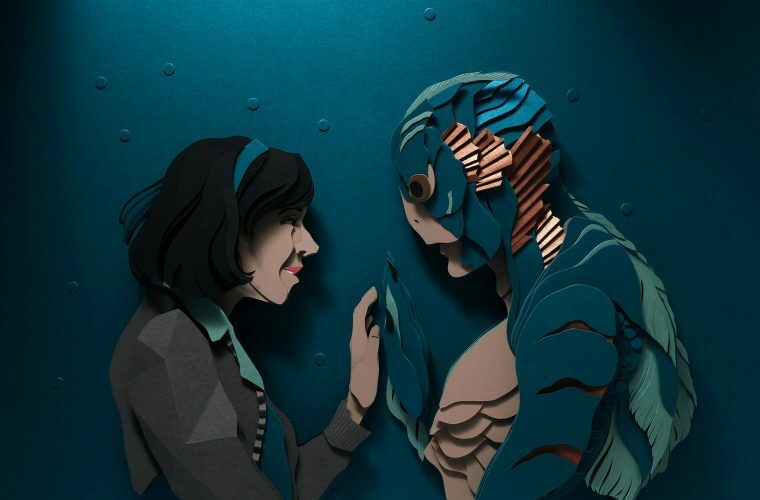 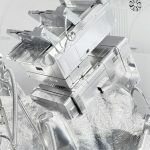 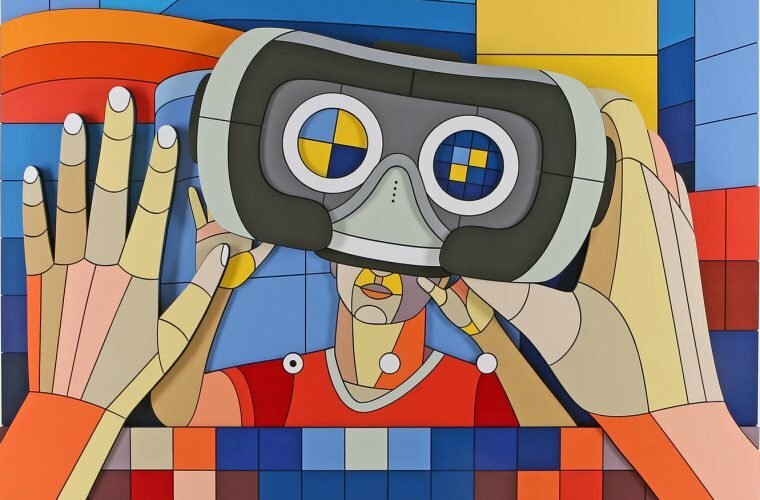 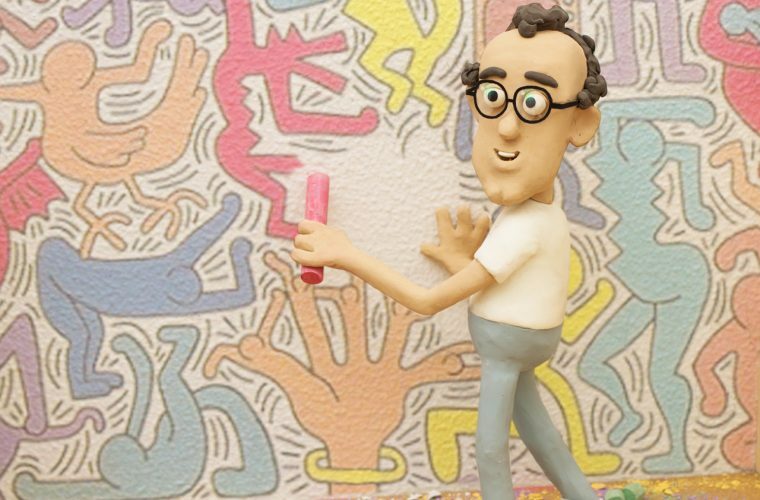 The sculpture is the result of eight years of work and considerations about how and what we accumulate in our individualized words and it shows perfectly Fischer’s unique and subversive approach to art. 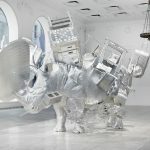 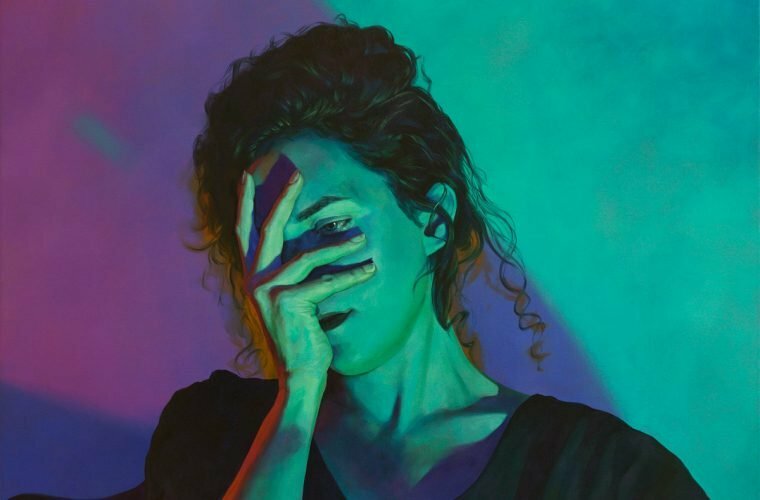 See more of Fischer’s works on his official website.